We've seen a lot of our customers asking how they can shout about their brand on the go, and more importantly - for free! We've thought about it, and we've noticed two of our products are ideal for showing off your brand to others. Check them out below! Our ring binders, especially our paper over board ring binders, work perfectly as manuals, portfolios or holding client documents. Plus if you include your branding, logo and company ethos, it's a great way to get your brand out there. 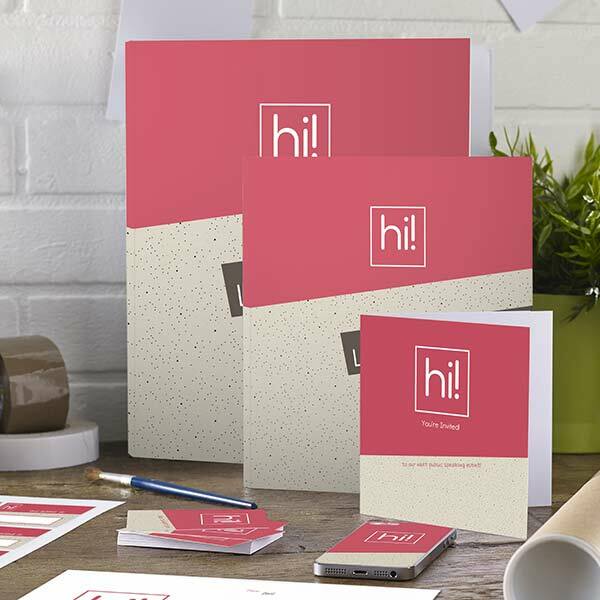 With matching branding across all of your ring binders, you can create a strong visual brand identity. Our skins are awesome for showing off your branding when you're working on the go. 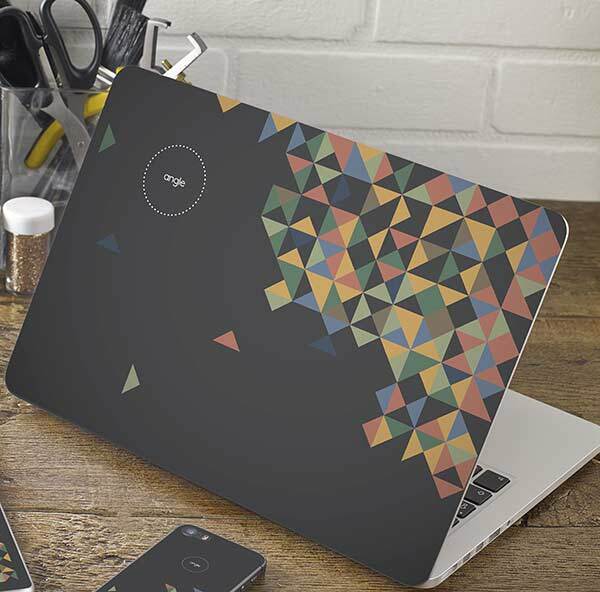 Simply apply your skin with a logo to your phone, laptop or tablet. Ideal for small businesses. Add your URL and phone number for people to get in touch with you. Plus, you can add pictures of your loved ones for your personal devices too. Our ring binders & skins are perfect to showcase your brand on the go. Do you know of any other ways to show off your brand for free? Comment below and let us know!